SO are you ready for a festival walk around Skegness that will be full of play, song, poetry – and fun? As part of Magna Vitae’s three-day SO Festival 2018, visitors are invited to join Desperate Men on their SOuvenir Walk. Setting off from Skegness’ Tower Gardens’ Band Stand at 2.30pm on Sunday, September 2, the walk offers a creative ramble with friends and strangers through the town’s streets – in the company of two dancing Desperate Men, an Accordion playing Trumpeter and a Magic Mandala-making bag lady. Poetry, comedy, silly stories and choirs – with refreshments along the way – are all on offer, with a stop off to see some famous local sights, including the 1960s-themed Beeston Lodge Hotel. The destination on the three-mile walk, which will last around three hours, is the Eco Centre, where an attempt will be made to be part of the attempt to break the Guinness Book of Records for the world’s biggest insect house. Walkers can join the fun festival journey at the start or along the way with stops at Fairy Dell Pool, Beeston Hotel on Drummond Road and Beresford Fields off Vine Walk/Beresford Avenue. The walk, made possible thanks to Desperate Men’s audience development work in partnership with the Without Walls Associate Touring Network, is free but it is advisable to book as spaces are limited. BOOK HERE! 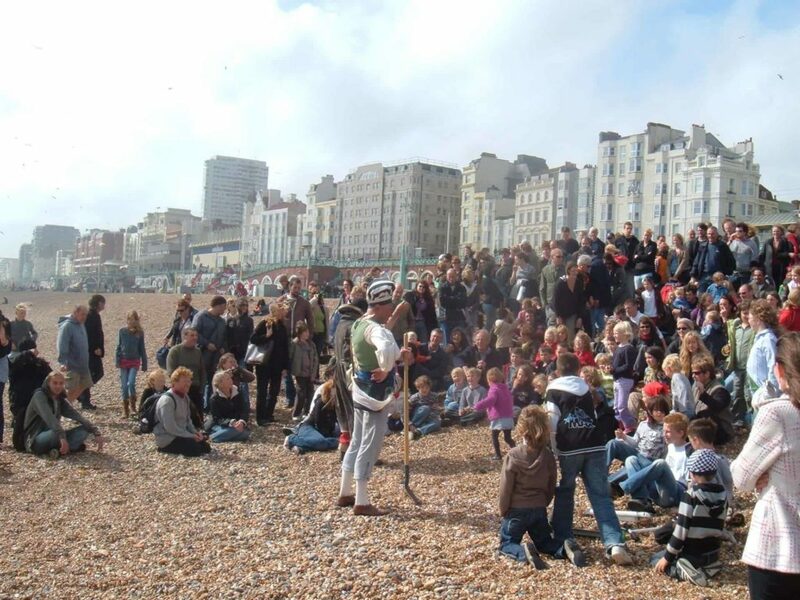 Desperate Men will also be performing their show Slapstick and Slaughter in Skegness on Saturday, September 1 - at 3.30pm in Compass Gardens and 7pm in Tower Gardens. With their mischievous, warm hearted show, the UK’s two Desperate Men invite audiences to ask serious questions about the world. With this performance they look at how the barbaric chaos of World War One manifested itself in the nihilistic nonsensical art that grew from it.  The 2018 SO Festival sees 13 acts and more than 60 performances – all free – take place over the three days from Friday, August 31 to Sunday September 2.  It is once again being staged by the Magna Vitae Trust for Leisure and Culture, which is an Arts Council England National Portfolio Organisation and strategic partner to East Lindsey District Council.  Other Festival partners are Passage Festival, Helsingor Teater, Without Walls Associate Touring Network, Coasters Touring Network and Lincs FM.